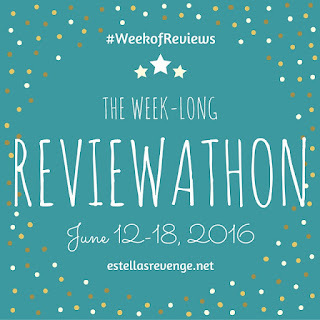 Today begins #WeekofReviews, a week-long reviewathon I'm hosting here. I'm a little later than I'd expected posting this review today because I started the morning trying to get back into running after a few days of bad health last week, and the latter half of the morning was made of contemplation. The news out of Orlando about a mass shooting at a gay night club has me turning inward. While this terrible act has been labeled an ISIS terrorist attack, it really doesn't matter what kind of attack it is. Not one day reading the news or social media goes by that I don't stop to think heavily about the levels of hatred and ignorance in this country. I see it every day around me here in rural Texas. I hear hateful words and the preaching of hateful ideals from people I used to respect. I see us poised to potentially elect one of the most hateful individuals I've ever seen. These are scary times. In thinking how I could say something that ties these things together on this day in my life, the light bulb went on when I thought of Running the Rift by Naomi Benaron. It's a book I enjoyed so much and that touched me so deeply when I read it recently, and it's a perfect book that speaks to my irritation and unsettledness these days. Jean Patrick Nkuba grows up in Rwanda, chasing his brother around the countryside. His father is the headmaster of a school in the area, which affords Jean Patrick opportunities for education and acceptance even though he is Tutsi, one of three fairly arbitrary ethnic groups within Rwanda. Sadly, Jean Patrick's father dies in an accident, and he has to search out other opportunities to be successful, gain an education, and realize his dream of going to the Olympics in track. That dream becomes his driving force as he studies hard, wins scholarships, and eventually goes to university to study and compete. As Jean Patrick is nearing the realization of his Olympic dreams, the Rwandan genocide reaches its crisis...Hutu (about 85% of the population) vs Tutsi (14%). Fear-mongering drives news coverage. The Tutsi are hunted, beaten, destroyed. Jean Patrick must literally run for his life, he sees some of the people closest to him changed or unveiled for who they really are, and losing far too many of the people he holds dear in the process. It's the arbitrariness of it that really crawled under my skin. The hue of a person's skin. The line of one's nose. The way people make their living. A history long gone. So much destruction for nothing. For absolutely nothing. While the shooting that happened in Orlando is not about ethnicity, aren't the differences and hatred just as arbitrary and, frankly, fucked up? 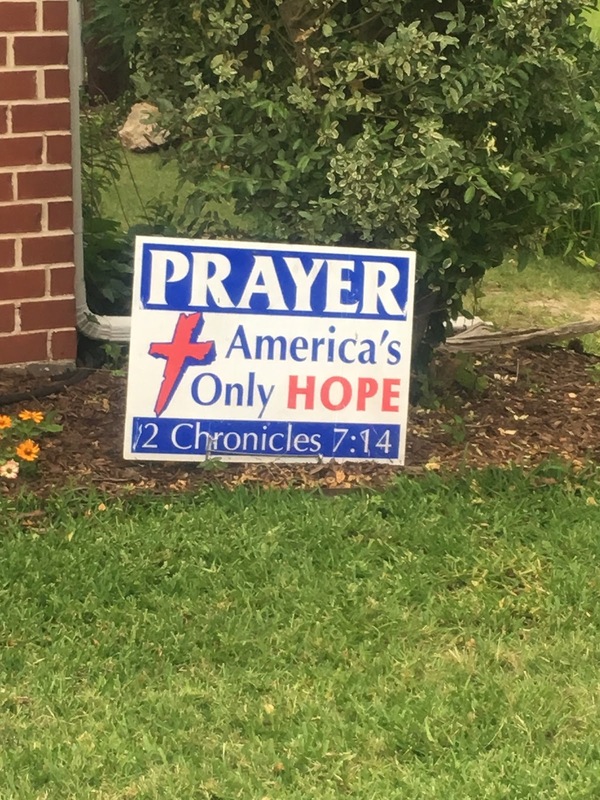 I Snapchatted this morning that there's a sign in one of the yards I pass every morning that says, "Prayer is America's only hope." I'm pretty sure this household and mine are praying for very different things, but I genuinely hope I'm wrong. Every day I think, "You forgot about accountability, education, understanding, compassion." I believe in prayer, but I also believe in turning prayer into positive actions, speaking out, using my vote, living by example, and preaching acceptance. 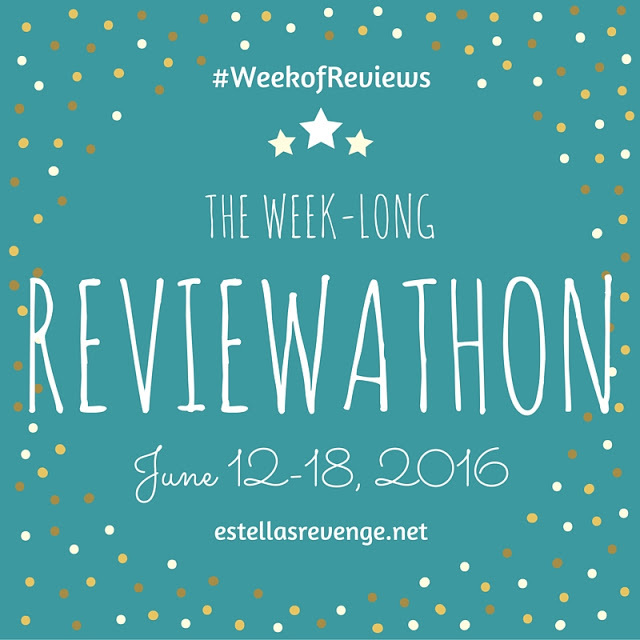 Link your own reviews down below. Hoping to read this book sometime soon. What happened in Florida - no words. I'm also currently reading a book about intolerance and now it has double meaning. I am scared and sad and angry. "Accountability, education, understanding, compassion" - this is so important. Thanks for sharing. I woke up this morning to the news of the attack in Florida and my heart is breaking. Your comment about prayer and it not being the only answer--yes. Someone commented on Facebook this morning that prayer is our only hope and it made me sad. Prayer only gets us so far. Prayer isn't enough. We can wish all we want for a better world, but it will not change without us changing. Without us doing something to make it change. Running the Rift by Naomi Benaron sounds like a worthwhile read. I will definitely be adding it to my wish list. YES YES YES! Prayer + action. I hope you enjoy this one when you get to it! Thanks so much, Laura. This part that you wrote was just too good not to quote: "The right will say I'm insensitive to their right to an opinion by saying that. No I'm not. I don't like every one I accept, but I don't turn a blind eye when I see them hurt physically emotionally or socially either. The line in this country is cutting deep. So deep." YES YES ALL THAT YES! I live 20 mins from Orlando and have many friends who regularly go to Pulse, where the shooting occurred. I'm just in shock that this can happen, anywhere, for any reason, yet it keeps happening, time and again. I just don't have words anymore. Your words were much more than I could have hoped to put together. I know. That really seems to sink deeper every time something like this happens. Anywhere, any time. I hear you. These shootings hurt my heart so much. We've got to get a handle on guns and hatred and violence but I have no idea how but, until we do, these horrid acts are going to continue. I don't know either. The struggle continues. I, too, am praying for the world in the face of this new act of terrorism. So, so sad. 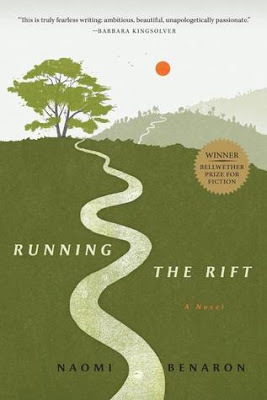 We read RUNNING THE RIFT with book club two months ago and it really struck all of us as to hatred which exists in our world. So sad. Oh I bet this would be a wonderful book group read. There's much to discuss. What a sad and shocking and horrible day. 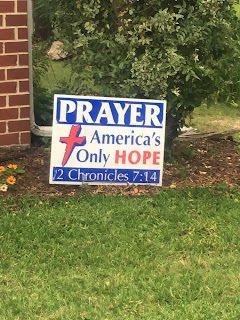 You're so right though, prayer is important for those that believe, but we all also need position action and using our votes. Yep! Can't just sit around passively. Beautiful post, Andi! And, yes, where exactly would we be if everyone just sat around and prayed? Thank you, Naomi! So important not to forget the action component. 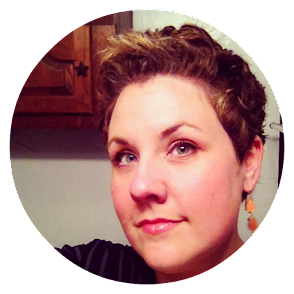 "Every day I think, "You forgot about accountability, education, understanding, compassion." I believe in prayer, but I also believe in turning prayer into positive actions, speaking out, using my vote, living by example, and preaching acceptance." Yep, I completely agree with you, Andi; it's tough, living in the South and trying to maintain some sense of normalcy, while so many are spouting off the religious ideals that they've never taken the time to examine because they've just taken up where their parents/families left off ahead of them. THINK FOR YOURSELVES, PEOPLE! Whatever. I'm preaching to the choir. It was super fun seeing you on Snapchat yesterday! Thanks for your comment, Tara. It's the ongoing struggle for me. It's so hard to live here, but it's such an odd feeling to be obligated at the same time. Trying to live a good life, be a good example, and make it better. Oy! "I also believe in turning prayer into positive actions, speaking out, using my vote, living by example, and preaching acceptance." Thank you, yes. I don't pray myself, but I do believe in positive actions, good examples. 100% yes.